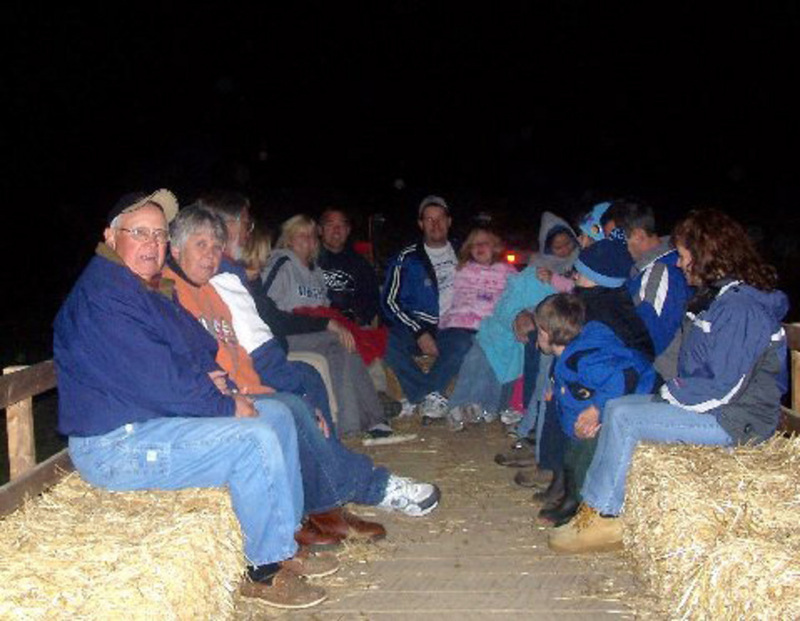 Hayrides begin at dark with "scare stations" along the way! 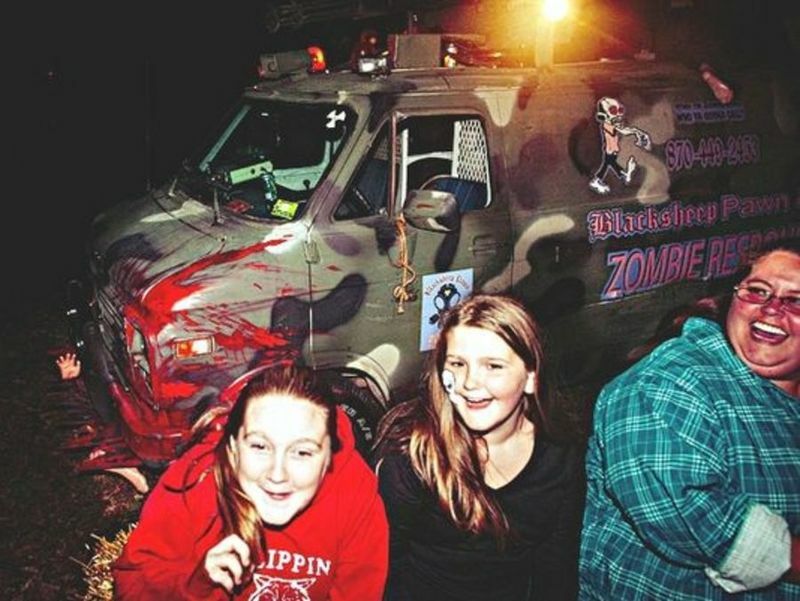 This family-friendly event includes live music, food and drinks, vendor booths, haunted photo booth, games and activities, face-painting, a hay bale maze, and bounce houses! 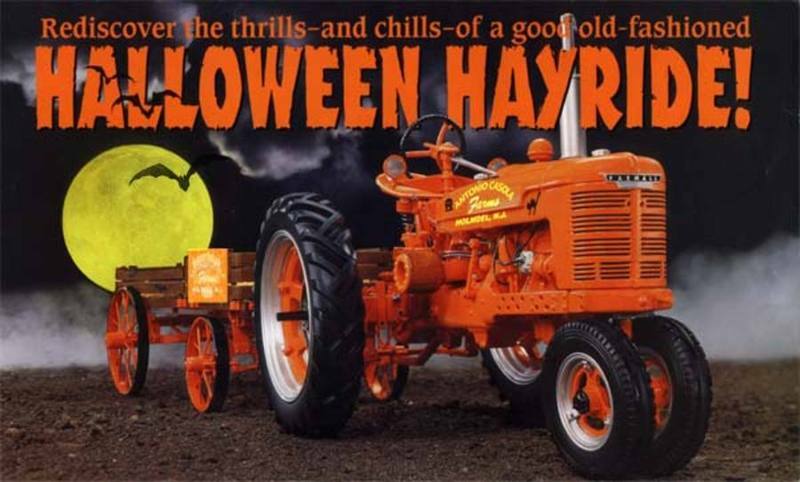 There will be plenty of activities with about a dozen vendors — including food vendors — and a bounce house and hay maze for youngsters. Live music Friday night. 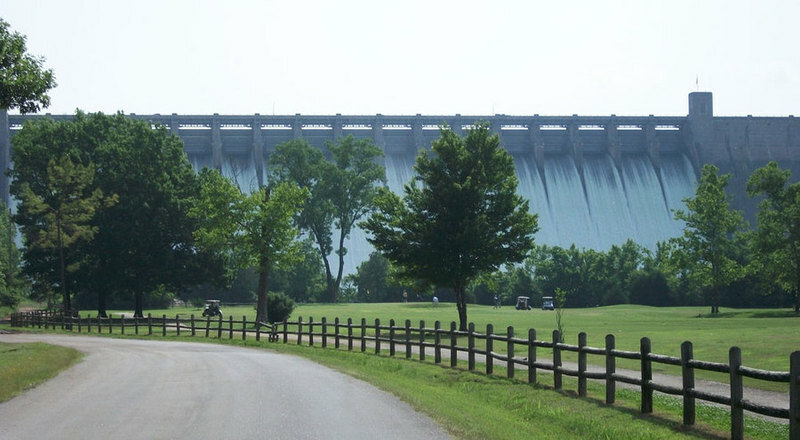 They'll be playing at 8 p.m.
BULL SHOALS -- Be ready for things that go bump in the night and that can send cold chills up your spine when you venture to Bull Shoals this weekend and next. 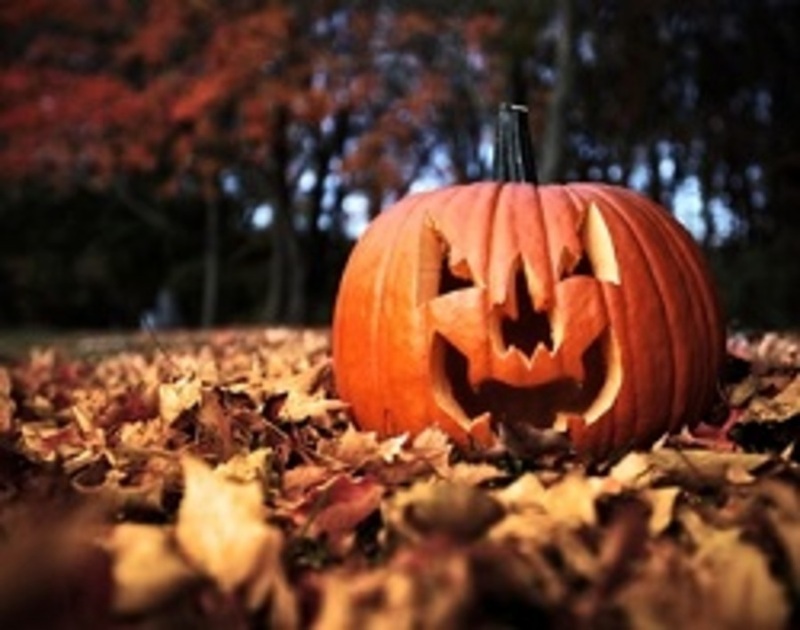 Ghosts and ghoulish will be about at two special Halloween events. 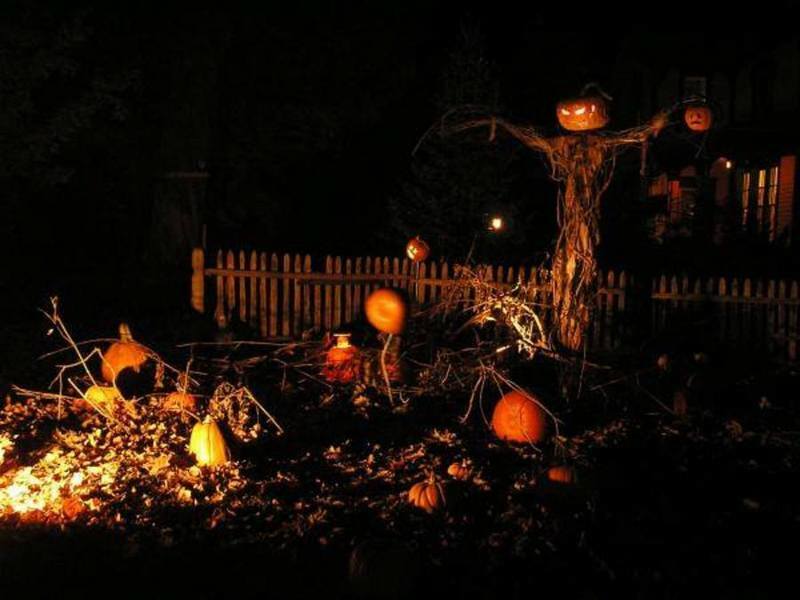 Mountain Village 1890 will have ghost tours, plus an all-night event on Halloween. 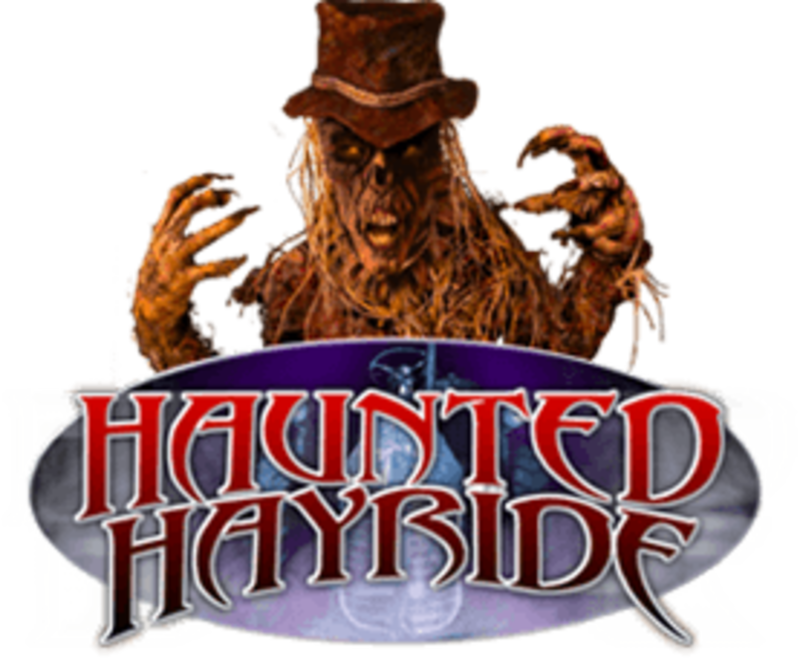 Friday and Saturday nights, River cliff Golf Course hosts the fourth annual Haunted Hollow Hayride, sponsored by the Bull Shoals Lake White River Chamber of Commerce. 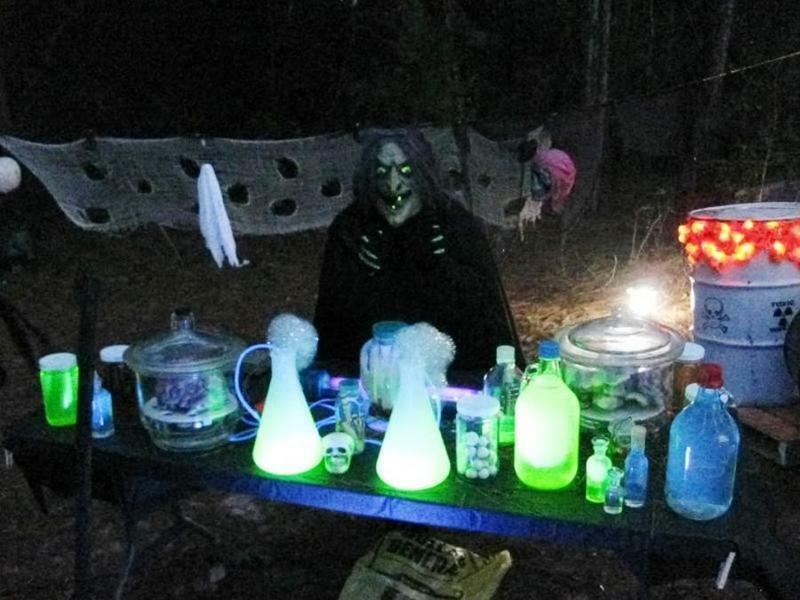 William Fleming of Ghost of a Chance: Paranormal Research & Investigations will be leading the Mountain Village 1890 Haunted History tours. 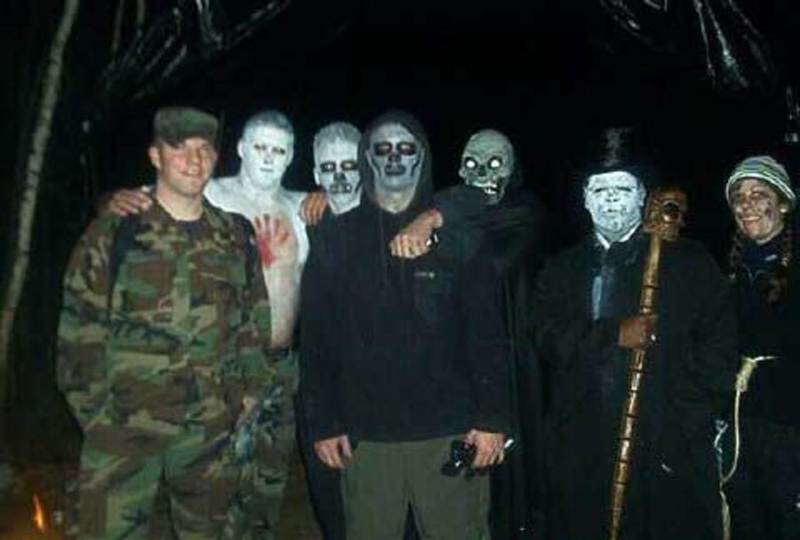 He's conducted ghost tours and paranormal investigations at the village before, including last year's Halloween tours. 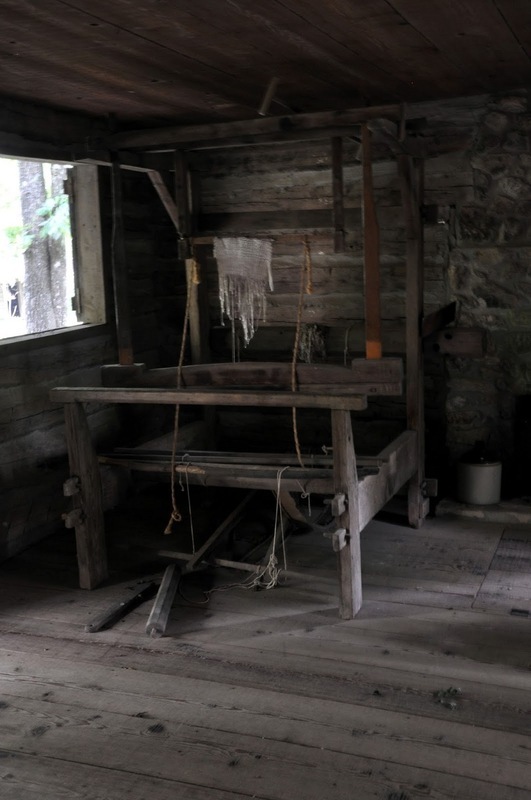 He describes Mountain Village 1890 as one of the most haunted ghost towns in America, and other investigators have reported encountering paranormal activity there. 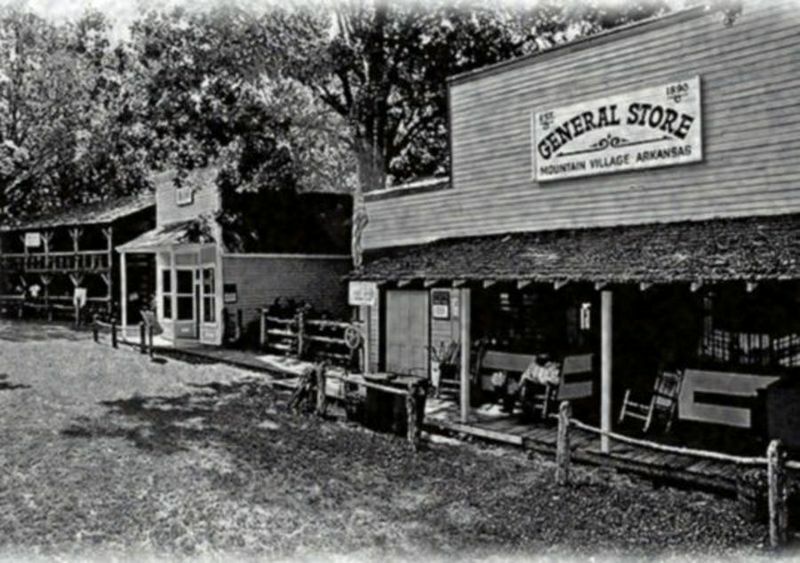 The village is a collecting of buildings — including houses, businesses, a church and community building — from around the Ozarks. Fleming has said while Mountain Village's buildings were brought to the site from different places, any entities they contained would have come with them. According to him, during his investigations he's encountered cold spots, which are an indication of a haunting, as well as mists and apparitions. This year's tours begin at nightfall, "as soon as it's nice and dark outside," according to Fleming, and will continue through midnight, "or until people stop showing up." The tours last about an hour as visitors go through many of the 19th century buildings. 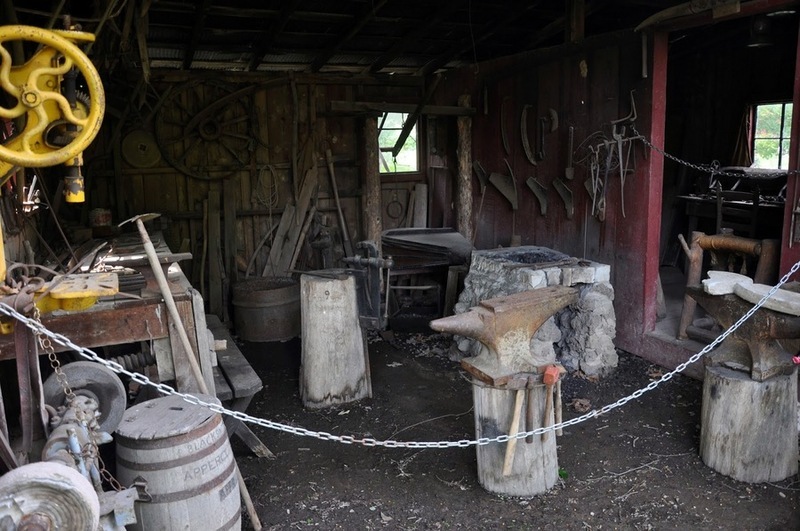 Fleming will talk about the history of the village, the individual buildings and the people associated with them, "and in some cases still haunt them." Tickets for the Haunted History tours are $12 for adults and $6 for children 12 and younger. Fleming encouraged participants to bring cameras and recording devices. On Halloween night, Fleming will have an all-nighter that begins at 11 p.m. This will be the first all-night event at the village on Halloween. Participants will be able to stay at Mountain Village 1890 through the night and explore it at their own pace. There will be watch parties in some of the individual buildings to look for paranormal activity. 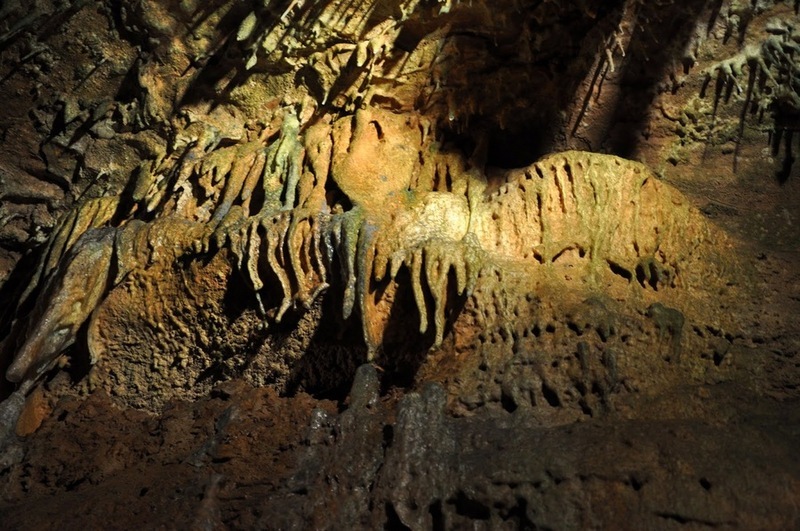 In addition, Fleming will lead a Haunted History tour of Bull Shoals Caverns, which is located at the village. The all-nighter passes are $40, but are limited, said Fleming. Mountain Village 1890 is located at 1011 C.S. Woods Blvd., off Highway 178, about a half-mile behind Harps. For more information, call (870) 445- 7177.